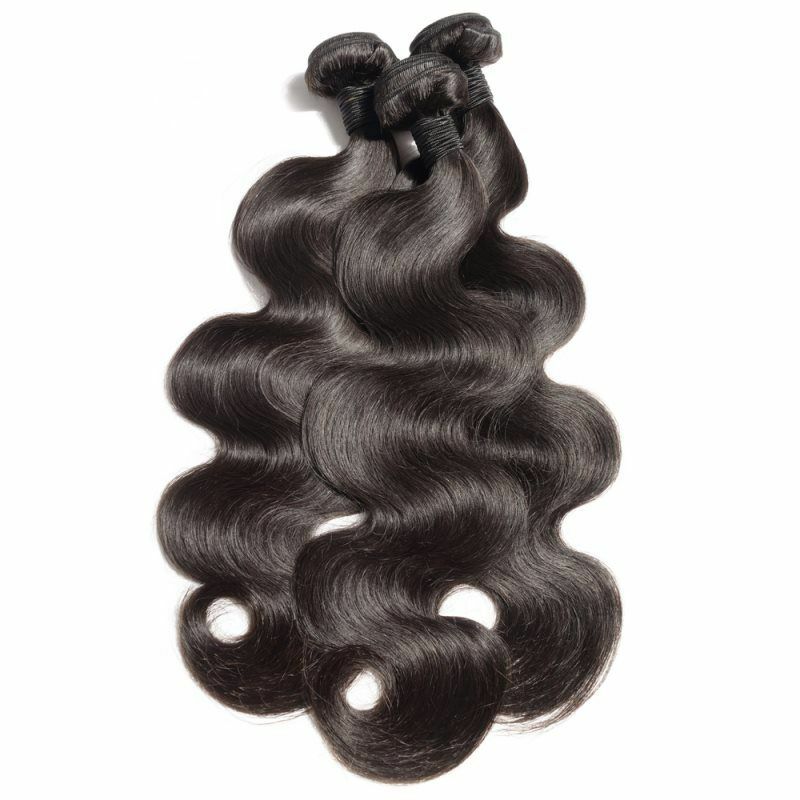 The Premium Weft's Brazilain Virgin Hair is the ultimate choice for exquisite beauty and amazingly natural looks. This hair is used diversely not only because it blends perfectly with any ethnicity but also, because of its softness, durability, and density (thickness). Each selection has been thoroughly chosen and collected by a single donor with assurance of each cuticle being left fully intact for the best look. 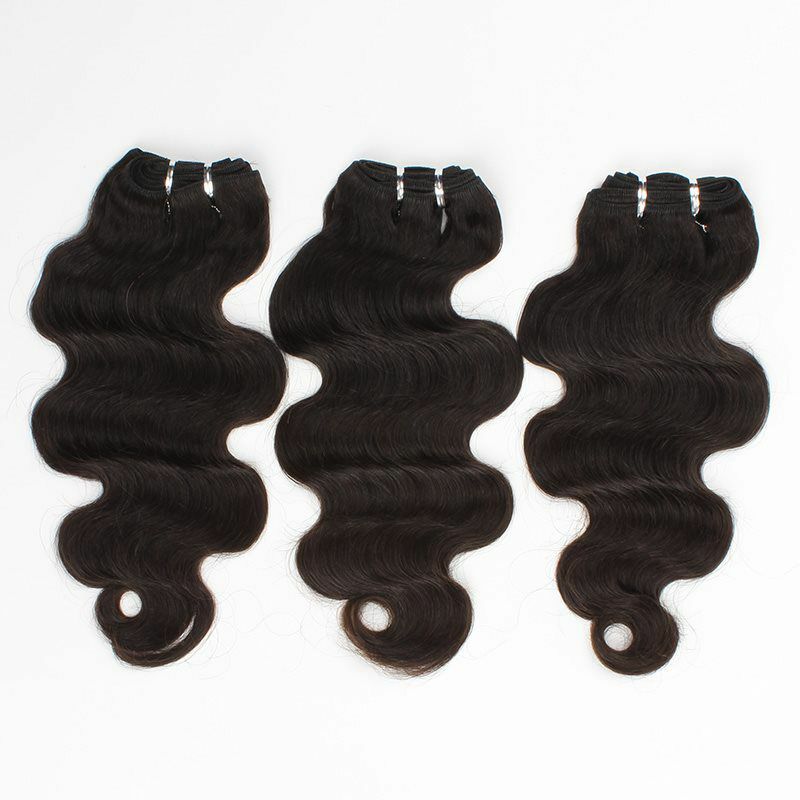 The Premium Weft's virgin hair Is the ultimate choice for exquisite beauty and amazingly natural looks. This hair is used diversely not only because it blends perfectly with any ethnicity but also, because of its softness, durability, and density (thickness). Each selection has been thoroughly chosen and collected by a single donor with assurance of each cuticle being left fully intact for the best look. Peruvian Hair is one of the most luxurious hair types on the market. 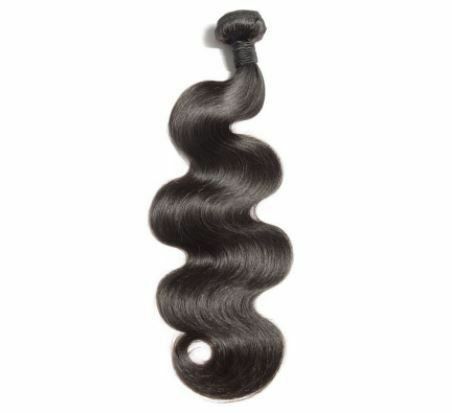 Peruvian Virgin hair is lightweight yet voluminous. 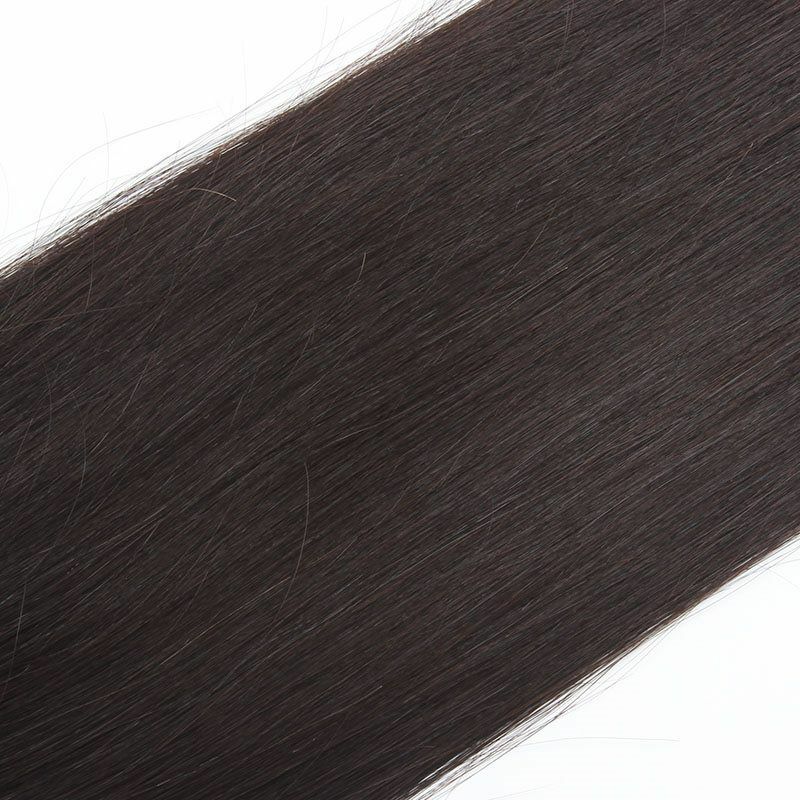 The texture is soft and silky and available in Natural black. 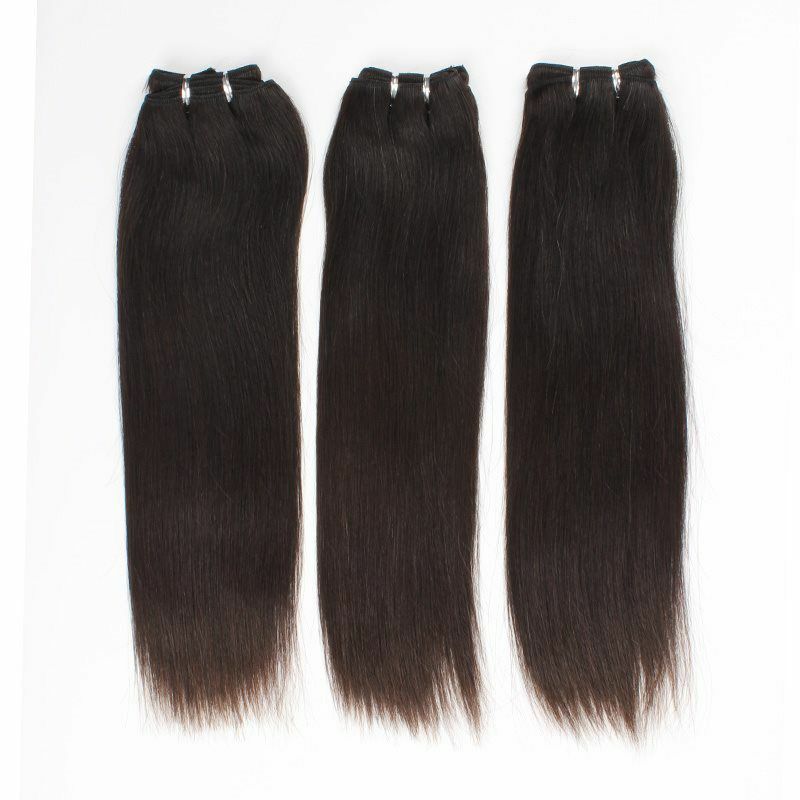 Like our other hair types, our Peruvian Virgin hair is collected from a single donor and has not been chemically altered or processed. We guarantee that you will love the long lasting and beautiful hair.